CNA Instructors are the professionals, who are responsible for training the potential certified nurse aides. They equip the students with the expertise, necessary to carry out their work efficiently in the actual clinical settings. Continue reading to know more about this profession. Ability to create the learning environment. Excellent knowledge of the domain. Good interaction and interpersonal skills. Skills to solve the queries in least time. Ability to encourage the students to perform their best. Two year of working experience in a long-term care medical facility as a Registered Nurse. Supervising the students during practical training. Evaluating performance of the students and assessing them correctly. Providing correct guidance to the students. Taking questionnaire session and clarifying the doubts. Preparing lessons for the students. Maintaining the attendance and grade records of the patients. Preparing questions for the internal test. A good CNA instructor is one, who is well competent and possesses the ability to provide quality training to the students. The total duration of certified nursing assistant instructor training is fifteen to twenty hours. However, this duration varies from state to state. It’s mandatory for potential nurse aide instructors have a valid RN credential. You can achieve it by pursuing either a two-year associate degree or a 4-year BSN (Bachelor of Science in Nursing) degree. You become eligible to appear for state nursing licensure examination, after completion of the program. After acquiring the degree in nursing, you need to appear the NCLEX-RN (National Council Licensure Examination for Registered Nurse). On qualifying this exam, you will get an RN license. It’s mandatory to have some work experience to become a CNA instructor. You can do job in rehabilitation centers, long-term care facility, doctor’s offices, clinics, nursing homes, etc. Train-the -Trainer certification course is specific to each state. This training program is designed to fulfil the federal requirements. The coursework imparts knowledge about adult learning principles and how to teach special needs students. The duration of the course varies from 15 to 25 hours. 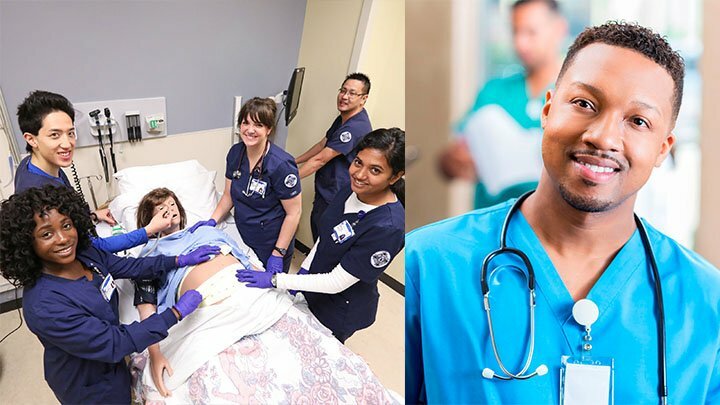 After obtaining the requisite certification, look for CNA Instructor jobs in vocational schools, technical colleges, career training institutes, community colleges, nursing care facilities, etc. These professionals can earn an annual income from $40,000 to $65,000. In most of the states, they are paid according to the number of lectures, they take.